The new Make Up Corner will definitely keep makeup junkies busy with it's huge selection of makeup displayed. 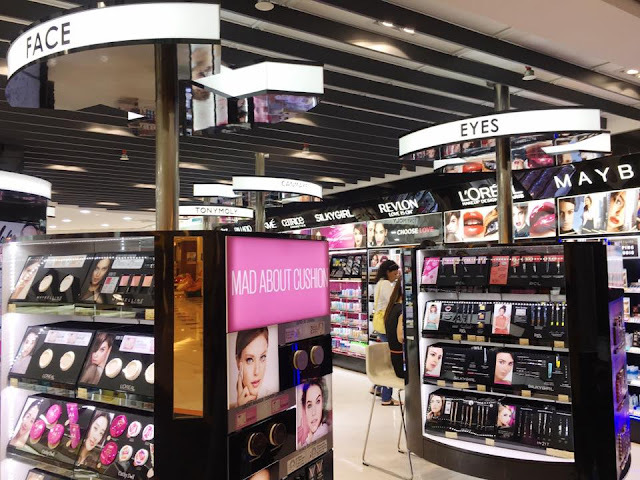 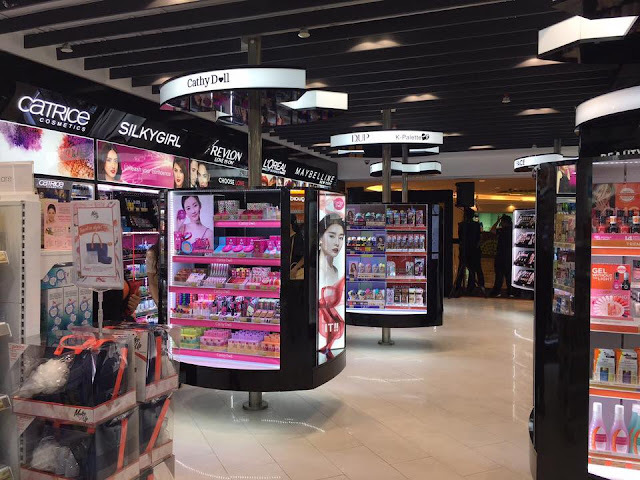 This new concept focuses on addressing shopper's needs by highlighting the latest cosmetics and trends, with a semi-private area for customers to try on products. 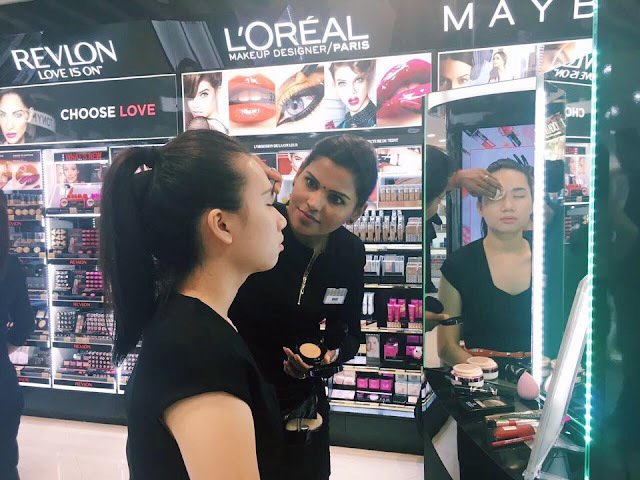 Even if you're a nubee to makeup styles and not sure where to start or what to get, no worries as this new Concept Store has two dedicated makeup artists available to give you advice on the latest products, tips and trends. 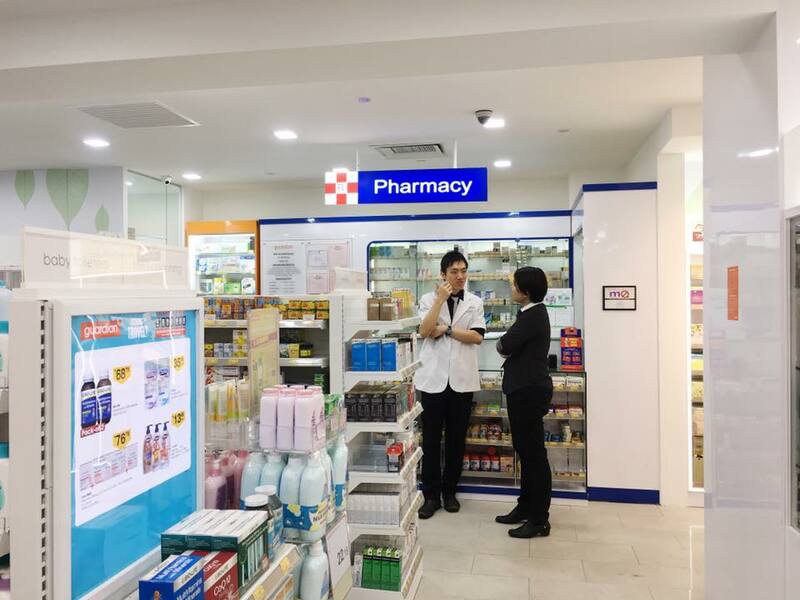 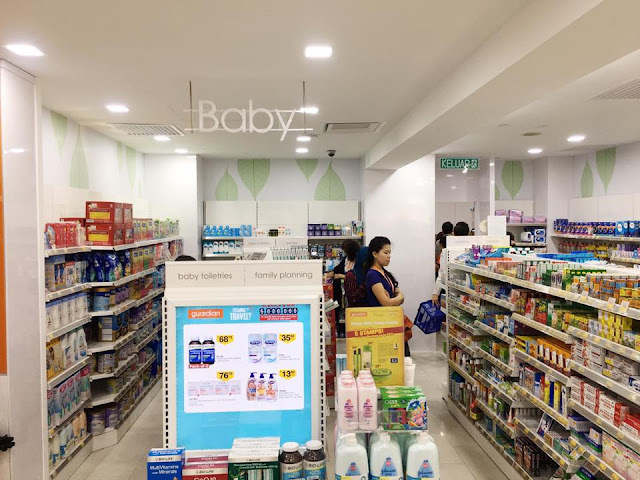 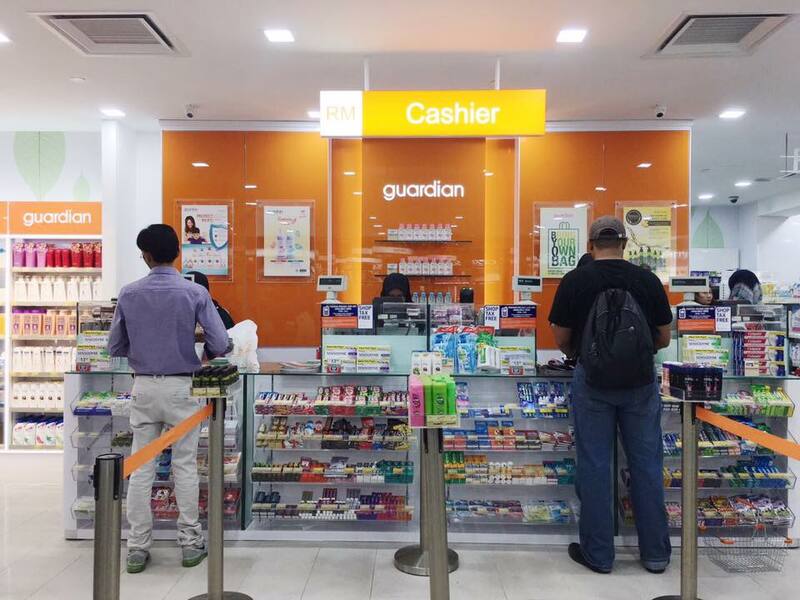 Guardian Malaysia is also spearheading the first modern trade pharmacy initiative with a listing of traditional Chinese herbal health products by Eu Yang Sang and G&G Century ranging from bird's nest to Tongkat Ali, in catering to demand from locals and visitors alike. 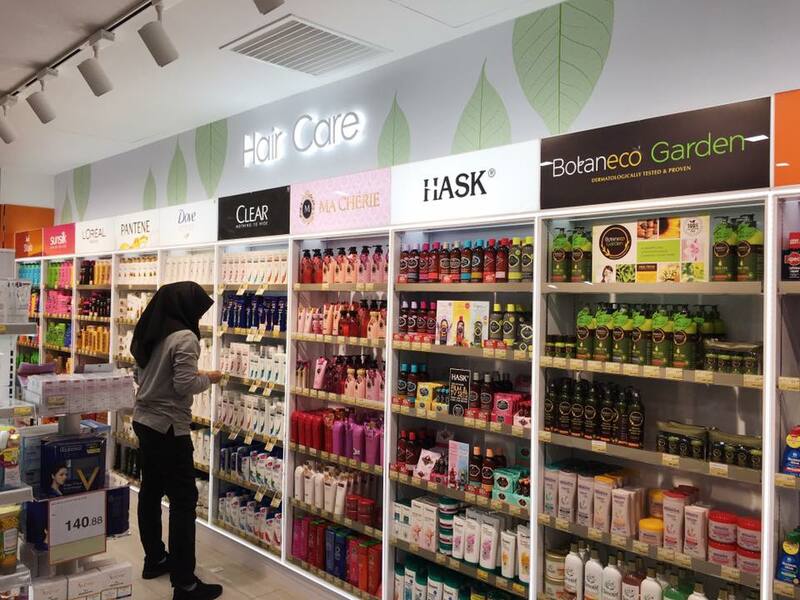 So have you checked out the new Guardian Concept Store at Suria KLCC Yet ?